When it comes to exploring new music, I like to think my ears are wide open. But occasionally I lapse into that familiar attitude best expressed by the late Robert Quine: “If they’re not dead, I’m not interested.” There’s just too much garbage out there to justify it (if there’s a God, Anne Frank would come back from the grave to tell Justin Bieber what a self-absorbed schmuck he is). Lately, though, I’ve seen a positive sign or two on that bleak landscape – enough to make a hardened cynic like me realize the music biz is capable of doing a few things right. 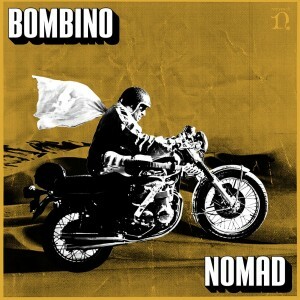 Tar Hani is from Bombino’s 2011 release, Agadez, which I’d place at or near the top of the heap of that year’s musical offerings. Now he’s back with Nomad, recorded at Dan Auerbach’s Easy Eye Studio in Nashville. And it’s great to read all the glowing reviews from critics who normally would rather hyperventilate over the latest hipster band from Brooklyn/Portland. 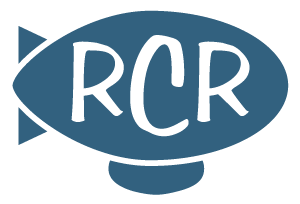 Four stars in Rolling Stone… LA Times recommended it to “anyone who has ever appreciated a master player make magic on a Fender”… NPR called it “a landmark in African rock music”… and I’ll throw RCR into the mix by simply pointing out they all got it right. Keep in mind, he played most of the instruments you hear on this song and painstakingly edited those performances into a final cut, long before artists like Prince and D’Angelo tried their hand at the same technique. But more important, he kept it exceptionally funky… in a psychedelic, Seventies sort of way. Shuggie’s also making the rounds on the late night talk shows and has booked a fairly busy schedule of small-venue concerts. Hopefully his lengendary chops will get even better in the coming weeks. In the meantime, here’s a solid performance from The Jimmy Fallon Show. And then there’s D’Angelo, whose comeback album is “99% complete” according to his producer, Questlove of The Roots. Starting with his ’95 debut, Brown Sugar, D’Angelo paved the way for a small army of neo-soul artists such as Lauryn Hill, Erykah Badu, John Legend and Outkast. Then, much like Shuggie, he mysteriously fell off the radar screen following his 2000 album Voodoo. Drugs? Depression? Battles with his label? Does it really matter? In an industry fueled by home recordings and free downloads, I find it stunning when artists as supremely gifted as D’Angelo and Shuggie Otis can’t find a way to either create music or get their songs to fans who kept the faith during the fallow years. 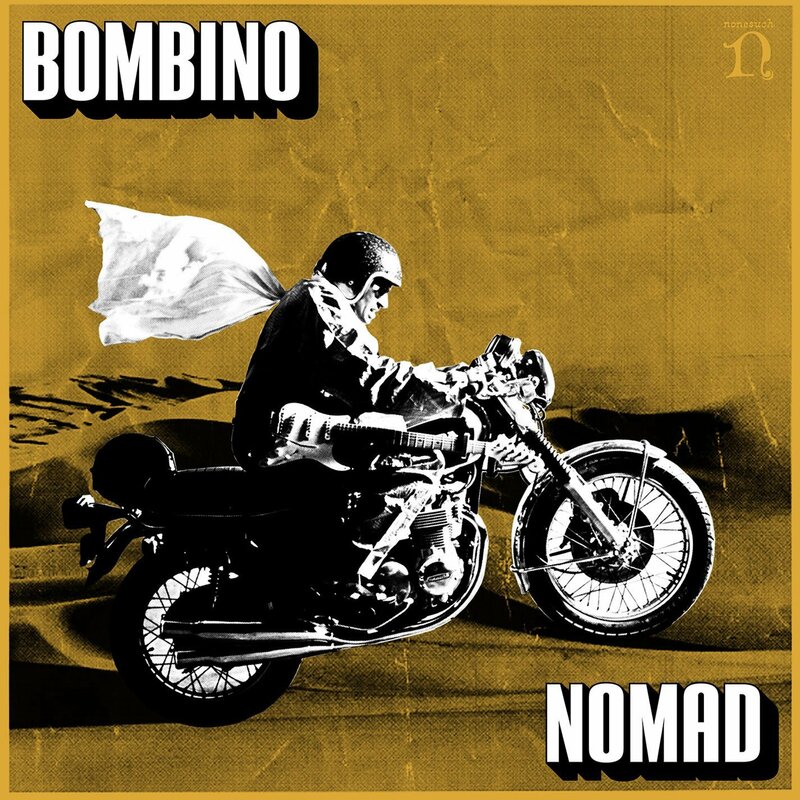 Hopefully, we’ll hear a lot more from both in the coming years – and watch Bombino (and Dan) rake in a little hardware at the next Grammy Awards. Thanks Brittany. Great stuff. So glad he’s back at it.